The borderless ecosystem – On September 1, 2011, Golden Gate University’s Center on Environmental Law published their proposal for a unified planning process and expansive view for open space at Alameda Point. 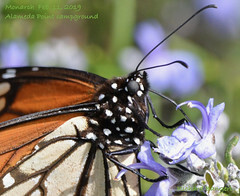 The central theme of their effort is that the true potential for conservation at Alameda Point lies in thinking of the area as one contiguous ecosystem of land and water. 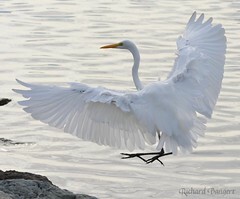 In doing so, not only is there benefit to wildlife and the environment in general, there is also benefit to our efforts at economic development by making Alameda Point a highly desirable location with a signature identity – Flight Park. Flight Park is their suggested name for a unified open space system that would bring to mind larger-scale landmark open space systems like the Golden Gate National Recreation Area. 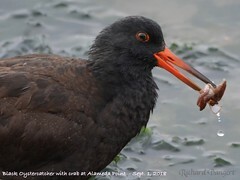 Bringing together regional, state, and federal agencies to adopt and implement conservation efforts will be far more effective in the long run than waiting for, say, the VA to appropriate money for habitat conservation (not their core mission), or the city of Alameda getting enough attention to secure millions in wetlands monies. 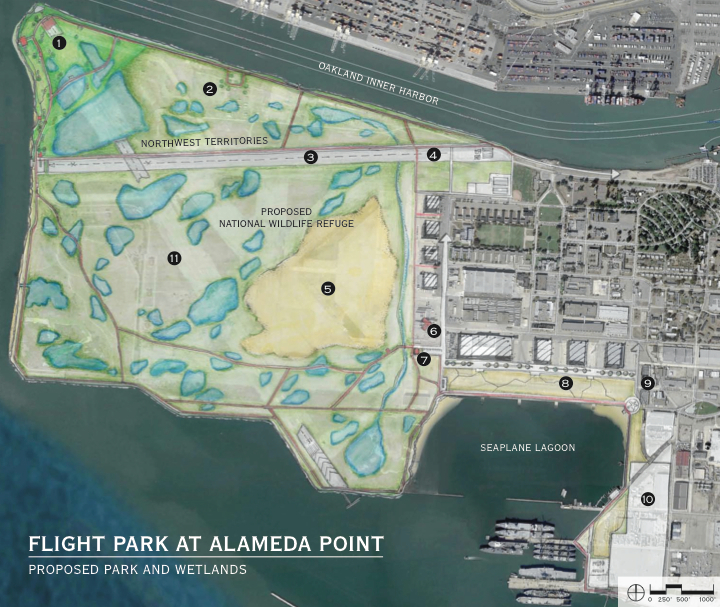 Moving the VA facilities – Perhaps the most controversial proposal within the Flight Park concept is moving the proposed VA facilities off of the Wildlife Refuge to a spot further east at Alameda Point. While coming late in the process for transferring land to the VA, it is not without merit. 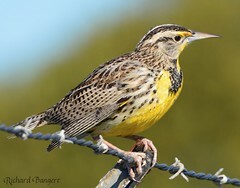 The Golden Gate Audubon Society has long opposed the sighting of VA buildings on the Wildlife Refuge as an intrusion into the habitat of the endangered California Least Tern. The Flight Park designers see the VA buildings as a visual obstruction on an otherwise wild and open bay front parcel. 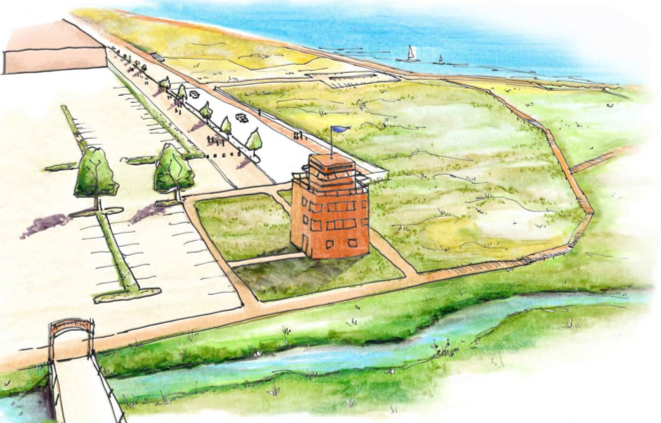 There is good reason for the VA to work with the City of Alameda on moving their buildings, if not their columbarium, closer to the old “Main Gate” on the north side of Alameda Point. Services will be easier to get to for veterans, and the infrastructure to their site will be less expensive. There is still time – the VA has not spent their $17 million for this year on design, and therefore they have not requested money for the project in next year’s budget proposal. 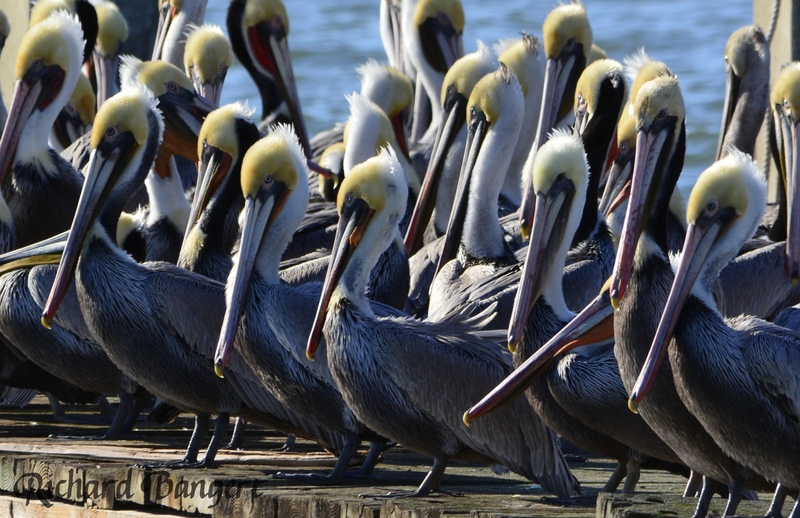 The East Bay Regional Park District has been ready and willing to take on the management of regional park facilities at Alameda Point for over a decade. 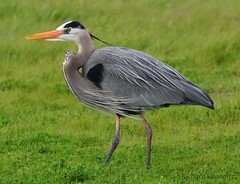 In 2009 they set aside $6.5 million for Alameda Point shoreline restoration and the Bay Trail. Wetlands Mitigation Bank – Professor Paul Kibel, co-director of the Center on Urban and Environmental Law and leader behind the Flight Park concept, argues that there is also funding potential in the creation of a Wetlands Mitigation Bank such as has been created in many California communities to accumulate funds for creating or restoring wetlands. An experienced environmental lawyer, he has offered to assist the city in any way he can in setting up such a wetlands bank. One of our first contributions would likely come from the Navy, which will owe us some wetlands due to their coming remediation plans for the Northwest Territories. 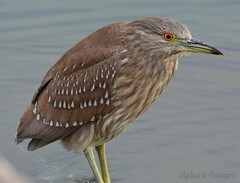 Typically, two acres of wetland must be created for each single acre removed. In Sum – The Flight Park drawings offer an inspiring look at what could be at Alameda Point. 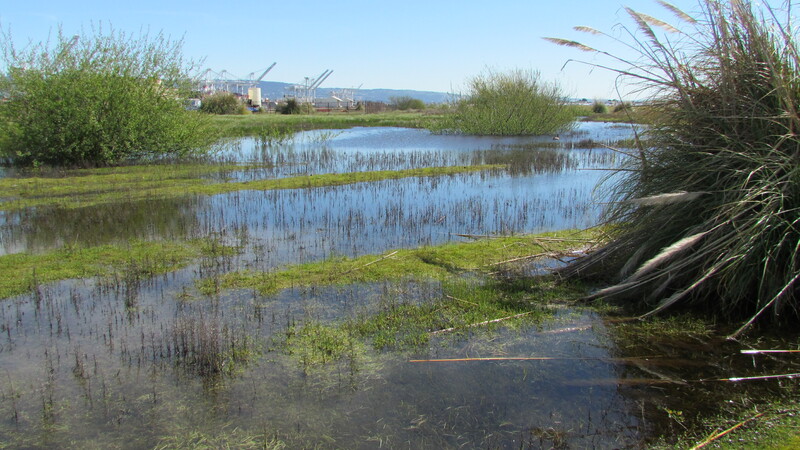 It is a vision that merges well with recent sustainability presentations that call for diverting storm water to wetlands and marshes at Alameda Point. Urge our city council to discuss this initiative. It would build on Alameda’s reputation as a city dedicated to environmental sustainability. 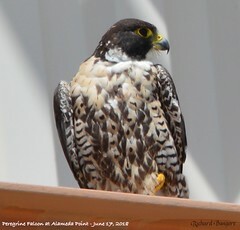 More images in the Environmental Report’s Flickr gallery. 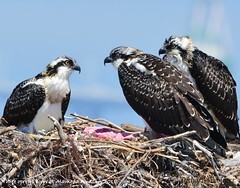 Video presentation of some of the many birds that inhabit or visit Alameda Point’s extensive ecosystem during the year.